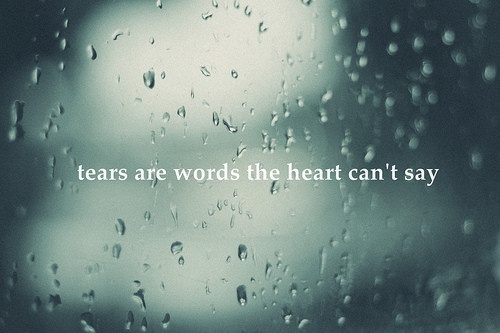 In this post, we share the best sad quotes with pictures. Everyone feels sad sometimes, because of unwanted things happen in their life. Especially those who have broken heart due to relationship failure. 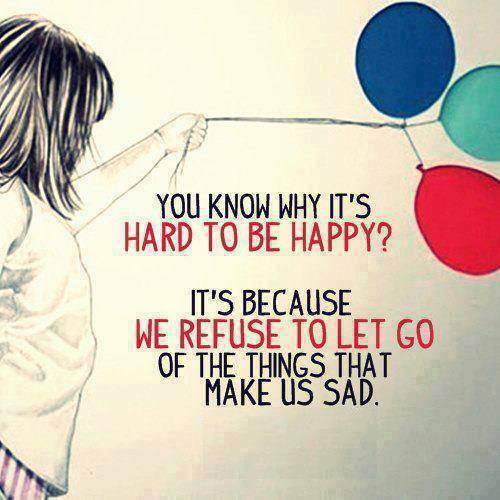 Let go of sadness and be happy! Whenever I do something right, nobody seems to remember. 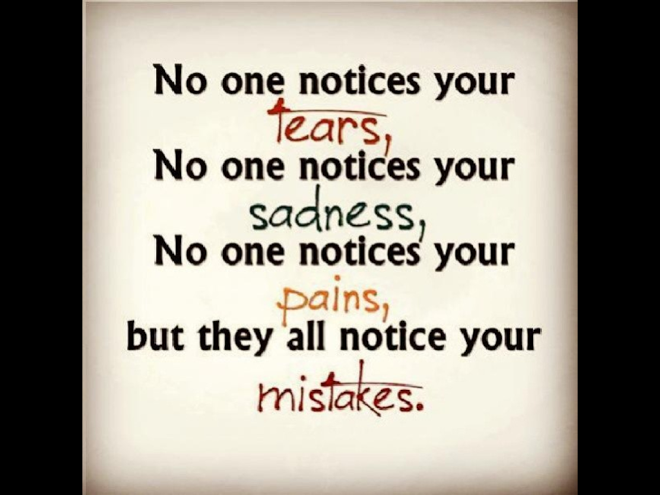 But when I do something wrong, no one can ever seem to forget. It’s really sad how one day I’ll seem to have everything going right then the next day I’ll lose everything so fast. Sooner or later everyone will cause you pain…You just have to figure out which ones are worth it. 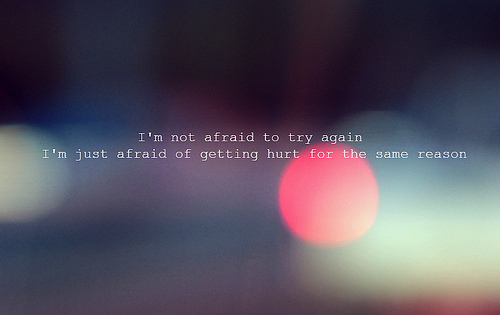 Sometimes I just want to give up, go crawl under my covers and cry myself to sleep. But I never tell anyone this because I know they won’t understand. Maybe I don’t cry, but it hurts; maybe I don’t show but I care. 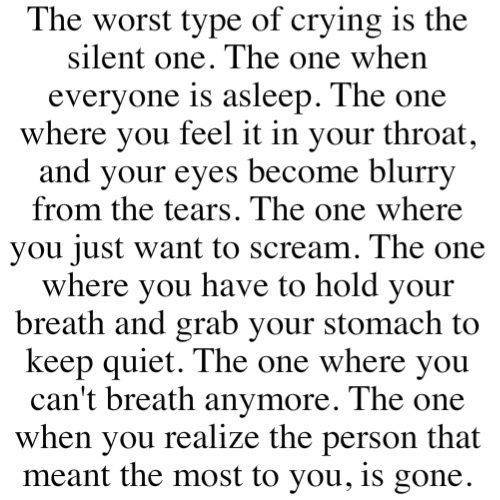 The worst type of crying.